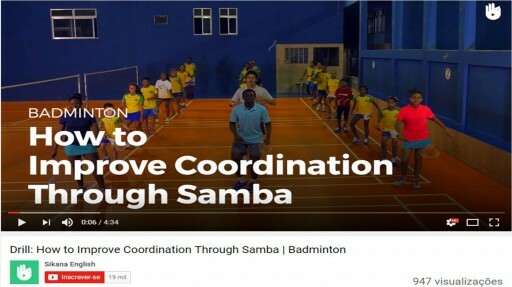 This fun video will show you Miratus’ own unique way of incorporating samba dance techniques into their badminton coaching. Don’t forget to check out all of the earlier videos to learn more about the sport of badminton. This video is destined for all those looking to work on their fitness and badminton skills in a fun way. Check out the other videos of our program by clicking on this link : https://www.sikana.tv/en/sport/badminton Looking to switch up your training session? Take a look at this method of improving coordination through using samba dance moves! The badminton program was created in partnership with Decathlon, Sikana’s sponsor for the sports programs, and the NGO Miratus, an organization dedicated to badminton training.